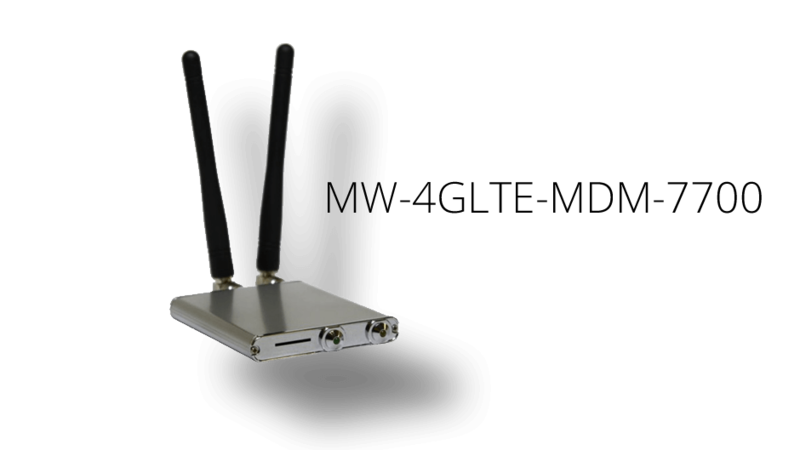 Includes built-in support for any MikroTik RouterOS device with a USB port under the LTE interface tab. The 4G LTE Modem performs like you’re using embedded module hardware. By using a standard USB interface, our M2M modem will allow you to connect to a wide range of devices. No external power is required, as the device will draw power from the USB port. Simply install a SIM card and go! Direct IP Firmware: Support for AT&T, T-Mobile, Bell, Rogers and Telus.